Third Thursday for August is Almost Here!! Third Thursday for August is at Henry’s Tavern at Lincoln Square (the validate parking). The party starts at 5:00 – or whenever YOU get there! 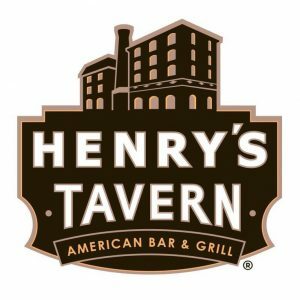 Our monthly “Third Thursday” Happy Hour for August will be at Henry’s Tavern in Lincoln Square (3rd floor and they validate for parking)! Come enjoy Friendship, Fellowship and Fun with your fellow BBRC members. Family members and guests are welcome and encouraged. Cheers!